Noura Erakat is a human rights attorney, activist, and scholar. She is an assistant professor at George Mason University and a co-founding Editor at Jadaliyya. Dia' Azzeh is a Palestinian filmmaker and animator. He works as a freelance artist on several projects, mainly in Belgium and Palestine. 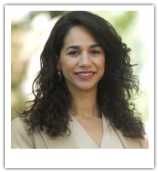 Nour Joudah received her MA degree in Arab Studies from Georgetown University, and is currently pursuing a PhD in Geography at UCLA. She is also Associate Producer of Status Audio Journal. 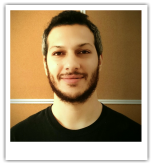 Tareq Radi is a Palestinian-American organizer based in Washington, DC. 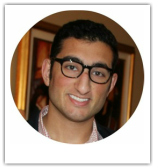 He is currently the Public Affairs Coordinator at Georgetown University’s Center for Contemporary Arab Studies. Faris Shomali is a musician, Co-founder of "Bil3aX" Band and "Dona-Taraddod" Radio Podcast. Aboud Haj is a Palestinian based artist, with more than 15 years of experience in illustration, animation, and graphic design. 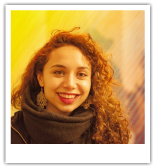 Lena G. is a graphic designer and the creative director of the DC Palestinian Film & Arts Festival. 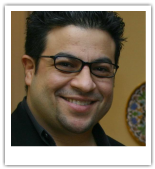 Bassam Haddad is Director of the Middle East Studies Program and Associate Professor at the School of Policy, Government, and International Affairs (SPGIA) at George Mason University. 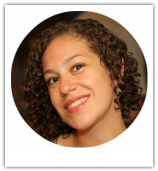 Tamar Ghabin is the Government Affairs Associate at the US Campaign to End the Israeli Occupation. She received her BA in International Affairs from Northeastern University. Hala K. Numan is a George Mason University graduate with a degree in the field of Middle East Studies. She continues to create space in her life to dedicate to the Palestinian cause. Currently, however, she is working toward curating dance workshops in the D.C. area that offers people an empowering space to grow as a collective. Lena Ibrahim is a Palestinian student activist studing Global Affairs at George Mason University. She is a co founder of the DMV Students for Justice in Palestine and member of the US Academic and Cultural Boycott of Israel campaign. Thank you to all sorts of folks who have helped with their generosity of feedback and critique in the process, which of course is not exhaustive as this is never a finished project, but rather an ongoing one. Special thanks to Sherene Seikaly, Ziad Abu Rish, Jehad Abusalim, Zeina Azzam, Huda Asfour, Samaan Ashrawi, Jenien Barakat, Mari Morales-Williams, and Nehad Khader. 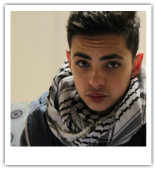 Ahmed Zaqout is an undergraduate student and a reporter at Youth Journalism International magazine.